Good morning dear ladies, I hope you all are doing well. 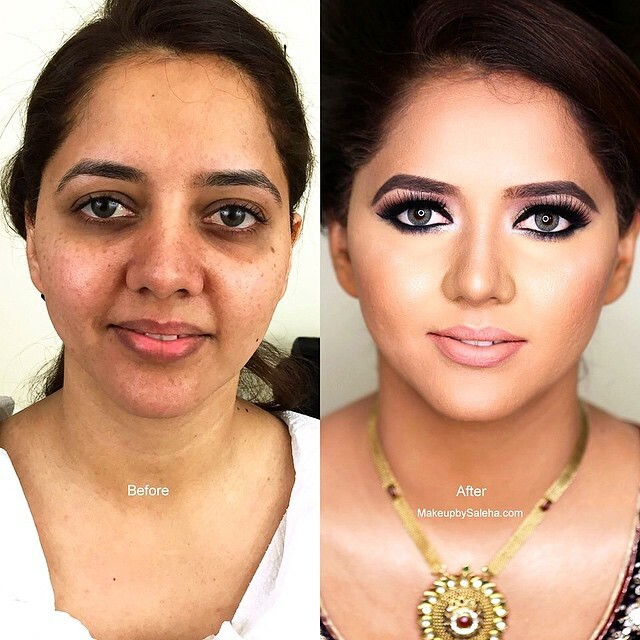 As we all know Indian makeup is considered the best in the world. The techniques and the flows they use that are attractive and creative. 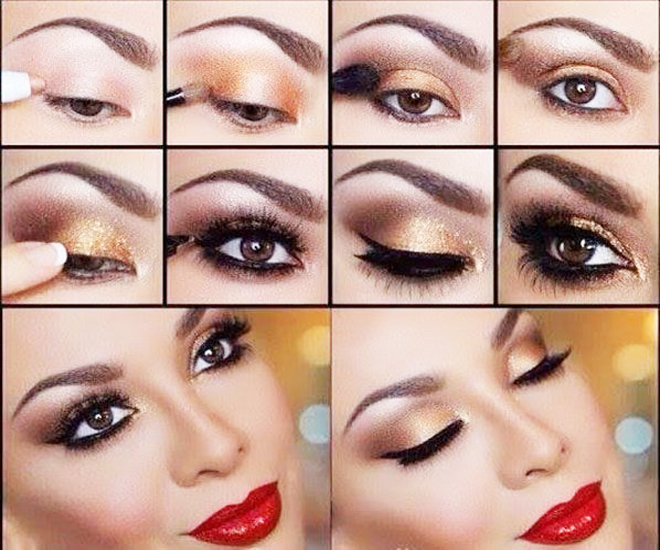 Especially eye makeup, it is so gorgeous and elegant, making your eye look colorful and attractive. I have read their makeup artists tutorials; their artistic makeup skills are very impressive. 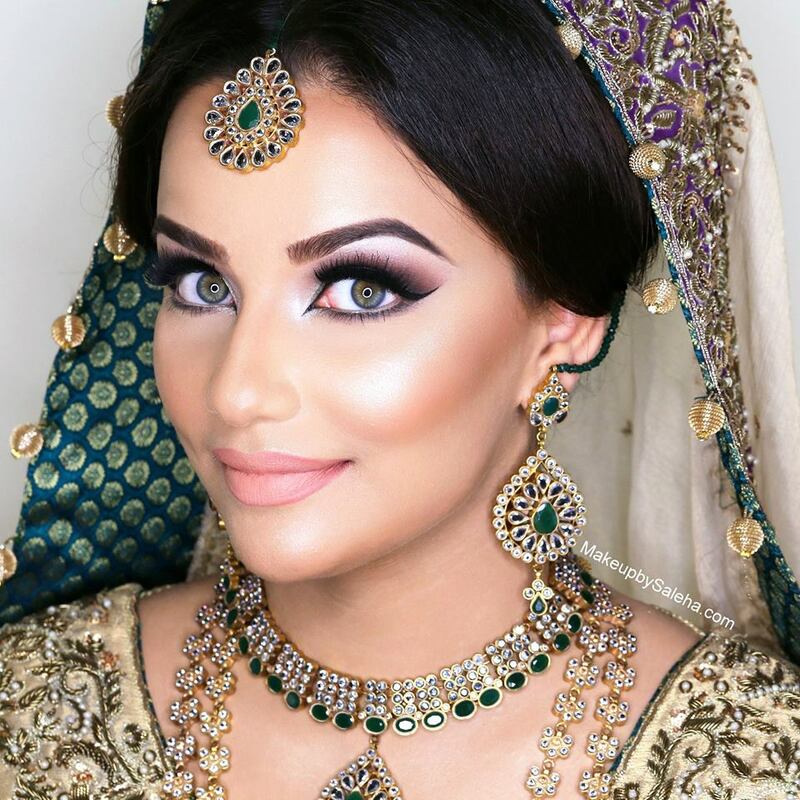 Their bridal makeup is just amazing and attractive; they use special techniques like contouring tips, eye makeup tips and how to enhance facial features. 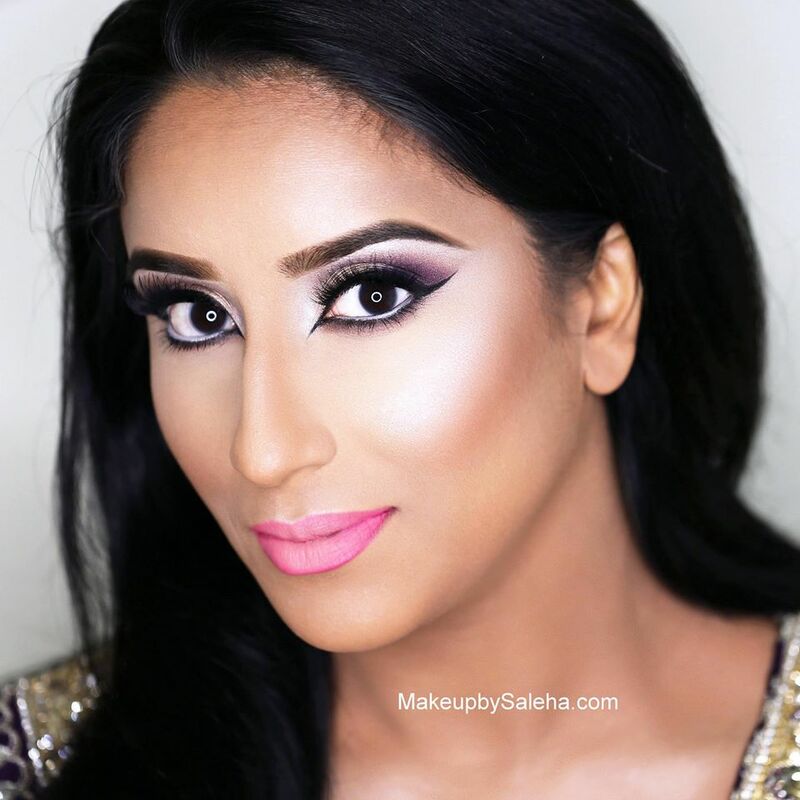 They create flawless bridal makeup ensuring their bride’s day is memorable. 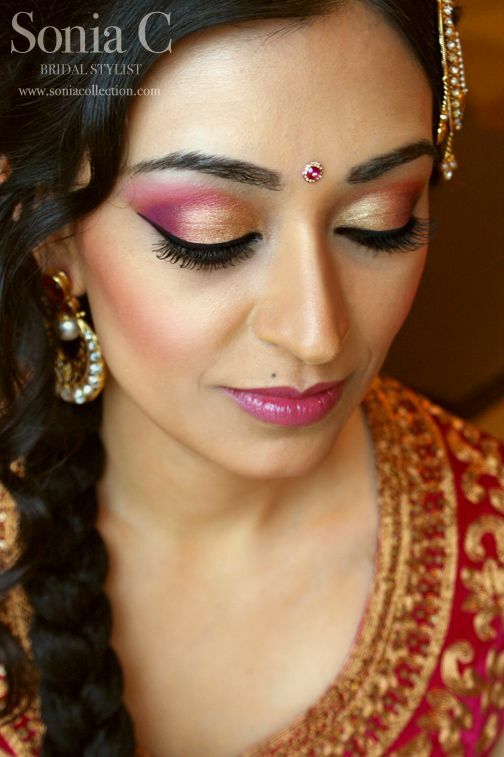 Today we will share the Indian Bridal Wedding Makeup Step by Step Tutorial. This tutorial should be very helpful for brides who are looking for best makeup looks for their wedding, as it is a dream of every girl to look perfect on her day. 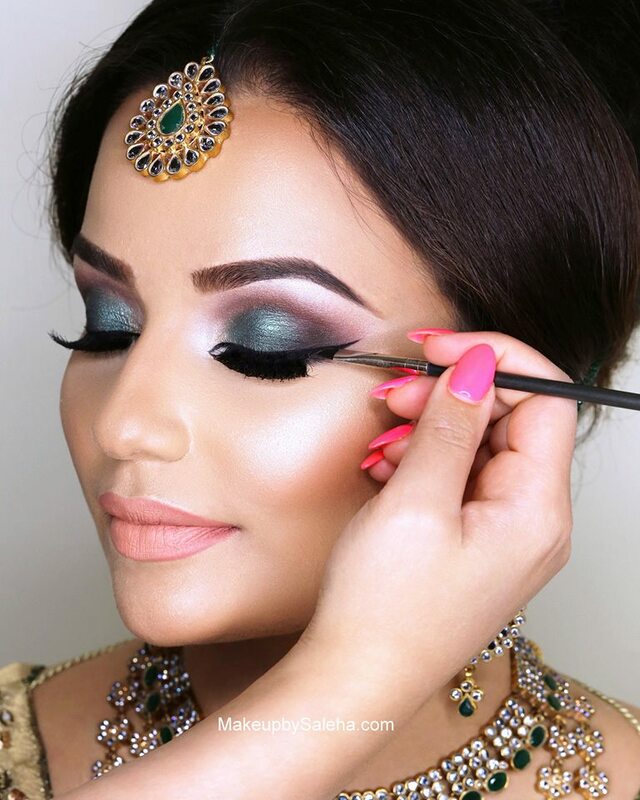 Here I’m going to share a helping tutorial for best Indian bridal makeup. 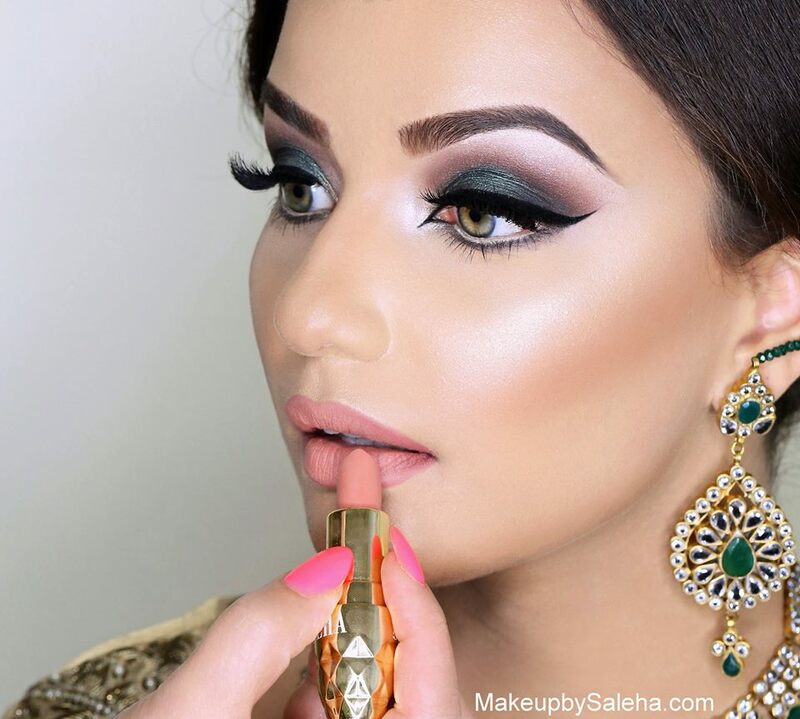 Dress color, type of makeup, color coordination according to your dress, type of makeup your skin prefers, trendy Indian makeup. 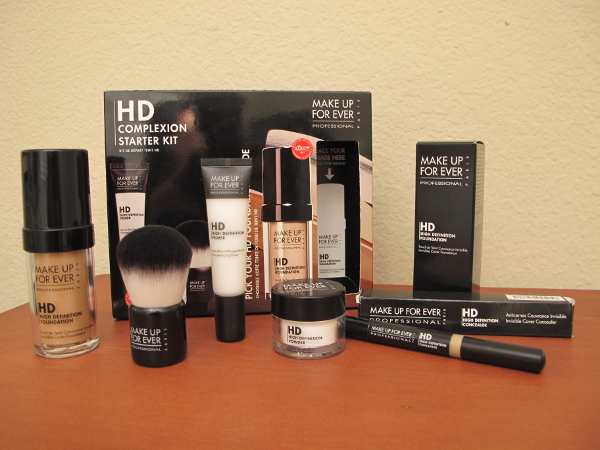 All of even these are important things that should be considered before starting your makeup. Planning is important for things to run smoothly. 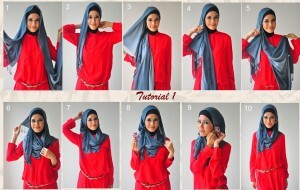 Now, if you have selected your dress and find out that what’s best for you, then go to the next step. 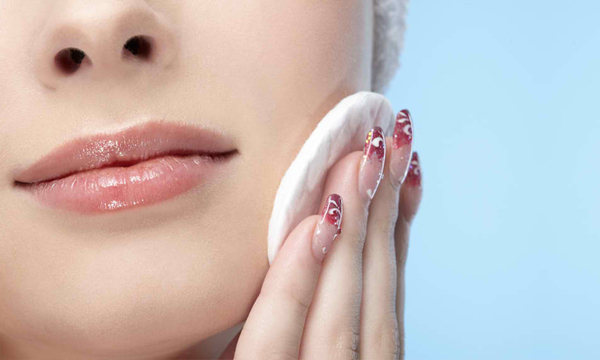 Do you know, cleansing and facials play a great role in makeup. 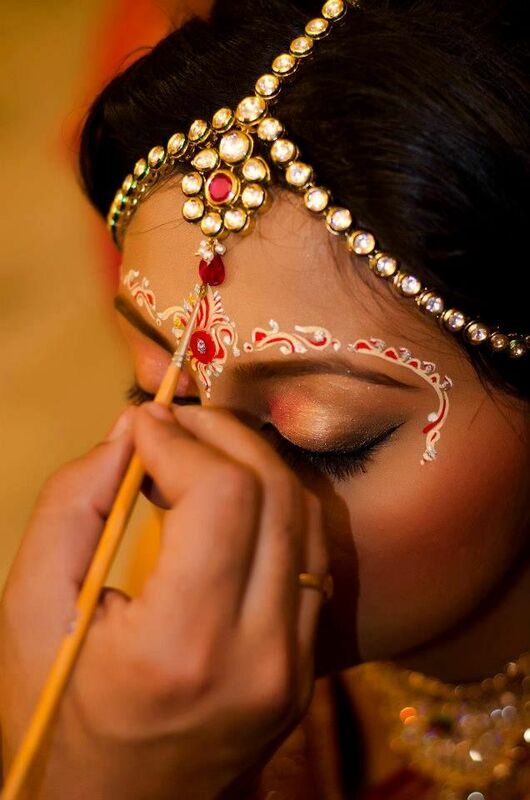 In Indian makeup, the artists ask their brides to come in a few before their wedding day so that they can get a facial and cleansing of their face. I’m going to tell you some best products for cleansing and facial you can do at home. Make sure you do this two or three days before your wedding. The best cleansing milk for you are, Nivea Visage Refreshing, Himalaya deep cleansing, Nivea Aqua Effect, Clarins with gentian, VLCC Skin Defense Sandal cleansing milk, Clinique take the day off, fabIndia, Shi seido Revital treatment cleansing milk and Lotus Herbals Lemon. These cleansing milk are very reasonable and considered ten best cleansing bowls of milk. Cleansing will smoothen your skin, remove moisture and preserves the elasticity of your skin. Here I’m giving you best Indian facial kits, which you can easily purchase and get a glow on your face. These are: VLCC Papaya facial kit, jovees Skin Rejuvenation fruit facial kit, VLCC Diamond Facial Kit, nature’s essence choco facial kit, nature’s essence Gold facial kit, lotus herbals natural glow skin radiance facial kit. I hope after using these you will get a good facial that add glow your skin and make a perfect palette for other makeup products on your face. Let’s start a makeup, wash you face and moisturize it. 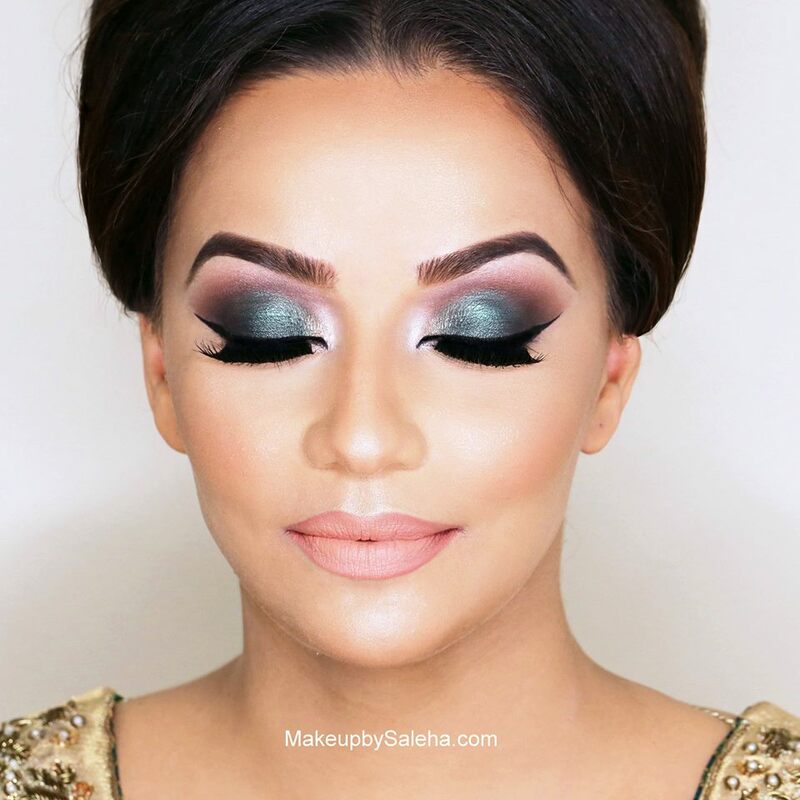 Let’s more forward to Indian Bridal Wedding Makeup Step by Step Tutorial. 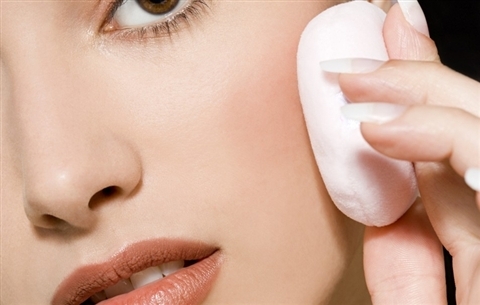 First wash your face with good soap or face wash that your skin prefers most. If you have dry skin, then moisturize your skin with lotion or a moisturizing cream, making your skin soft and smooth. On the other side if you got oily and sleekly skin, I recommend a good face wash like Himalaya Herbals. Now it’s time to apply a base on your face. Make sure your base is according to your skin tone otherwise makeup won’t look good. Apply a foundation on your face, now tap your base. When it sets, then go to next step. Do you have pimples and spots on your face? Still showing even after applying a base? So dear bride, this is not a problem, it was not going to ruin your day and your beauty. Apply concealer on all these areas. 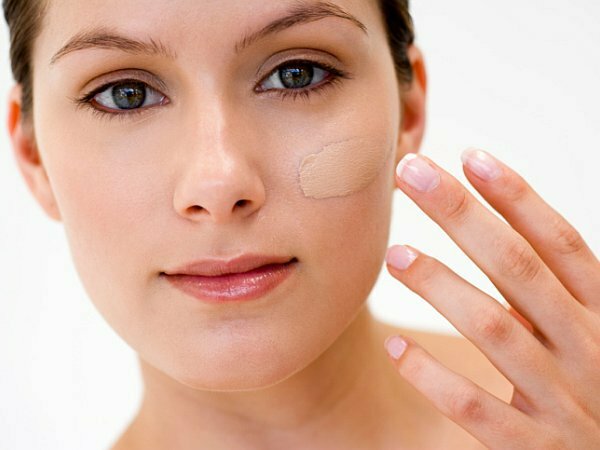 After applying a concealer, make sure all the spots has hidden now. One tip here is: Don’t rub the concealer on the spots, you just have to tap it with the sponge or a finger. Wow, they are all hidden now, isn’t it magic? Hold on, go on the next step. Yes, all the spots and pimple are covered now but eye circles are still showing on? Here is the best product that has made for you is a primer. It hides all the dark circles if you have below your eyes. Eye Primer is considered the best product before applying shadows on your eyelid. It covers freckles and veins, smoothing the creepy skin pretty well. By which, shadows can blend easily, providing a soft palette for applying eye colors and making it last all day. Eye primer gives a fresher look to older eyelids. Some of the best primers that beauticians recommend are, ELF shadow, smashes box photo finish lid primer, Urban Decay original primer, Mac paint pot, etc. After that Set a base and do contouring. Now before applying a bronzer, you need to set your base. Apply foundation on you face, below the eyes, forehead and all over the face. But don’t blend it so. Now take out your bronzer, apply it on your cheekbone, upper for head, nose sides, on straight nose bone, chin, cheeks line and your are done with a bronzer thing. 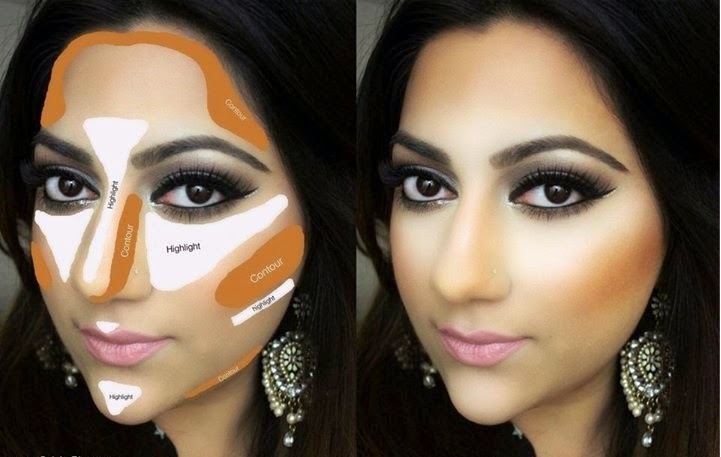 Take out your contouring brush, gently tap the brush over an area of contour color and merge it with a base. Keep doing it as shown in a picture. Suppose your dress color is red having work of golden and green shades. Then here is a tip of Indian makeup. 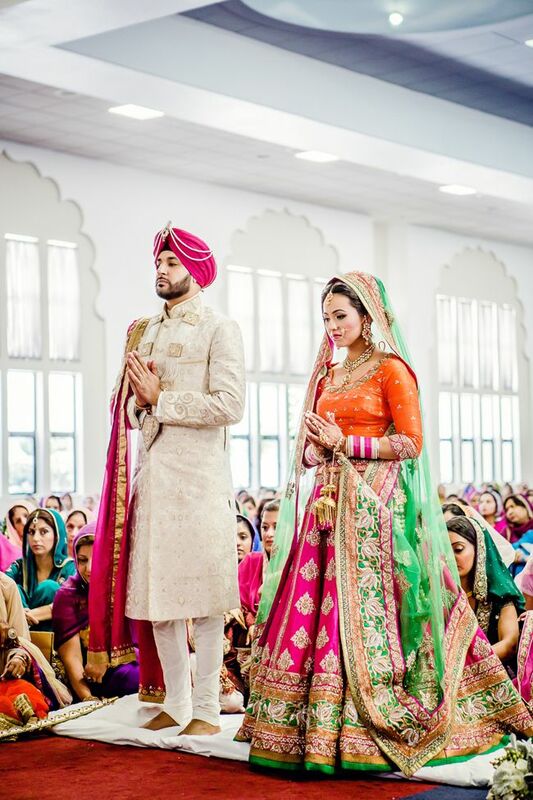 Select those colors that are rare in your dress or the work on your bridal dress. Now sprinkle the eye shimmer on your eyes and Your gorgeous eyes are ready. Dear lady here is a tip to get a shine on your face. Use highlighter on your cheek bone, before applying blush. It will give shine to your face, giving an elegant look to you. 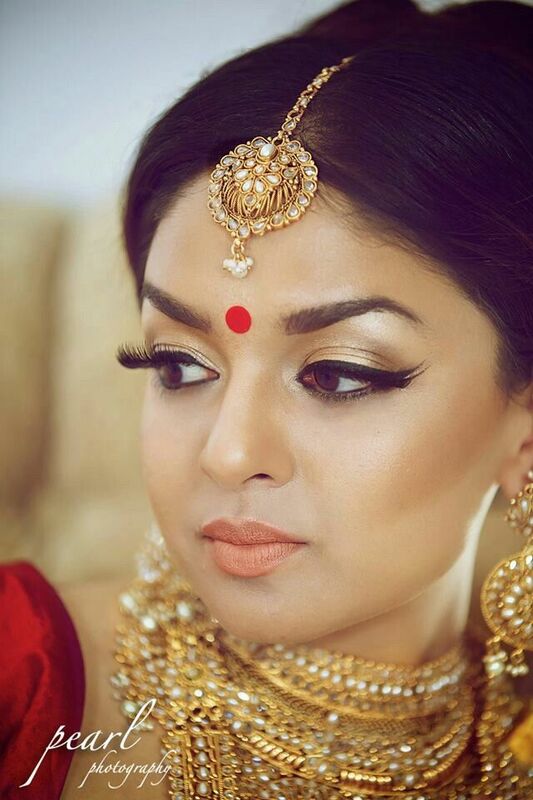 Indian Bridal Wedding Makeup Step by Step Tutorial is almost going to complete. Don’t apply directly a lip color on your lips. First make a lip base with concealer or a foundation. 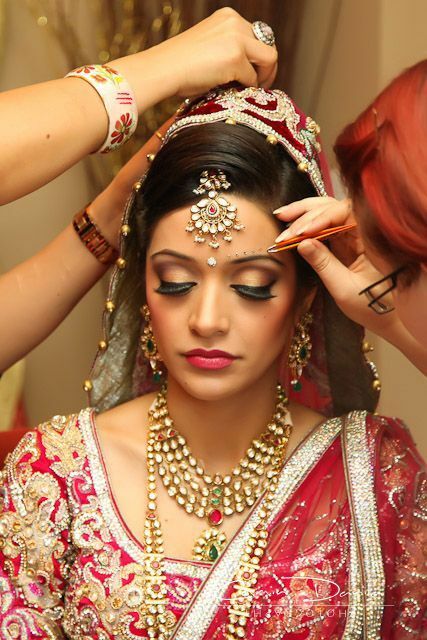 In Indian makeup, bridals always wear red lip color on lips. So after making a base, apply a red lip color on your lips, blend it with a lip brush, smoothly and perfectly. Here you are done with your red lips. In the end, take out a face powder and set your base and apply perfume. 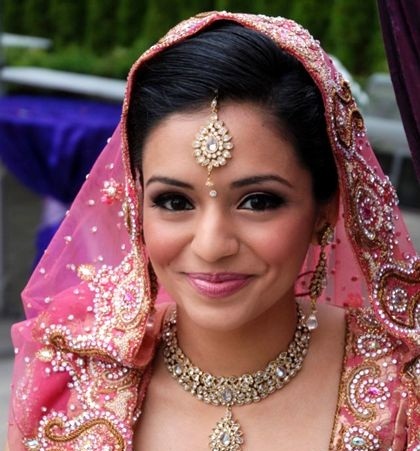 And now get ready for your bridal Indian hairstyles. Wait for our next bridal hairstyles tutorials and guides. Thank you for following us. Keep in touch and comment below. Have a good weekend.